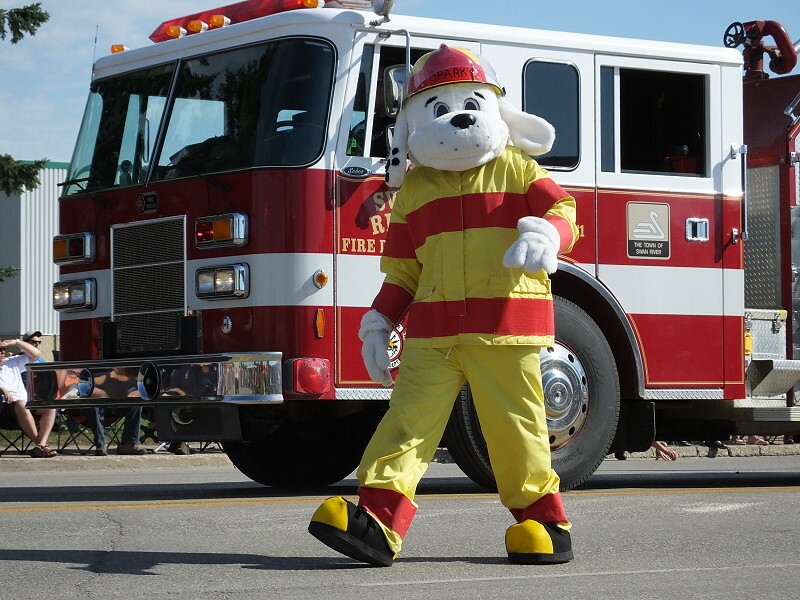 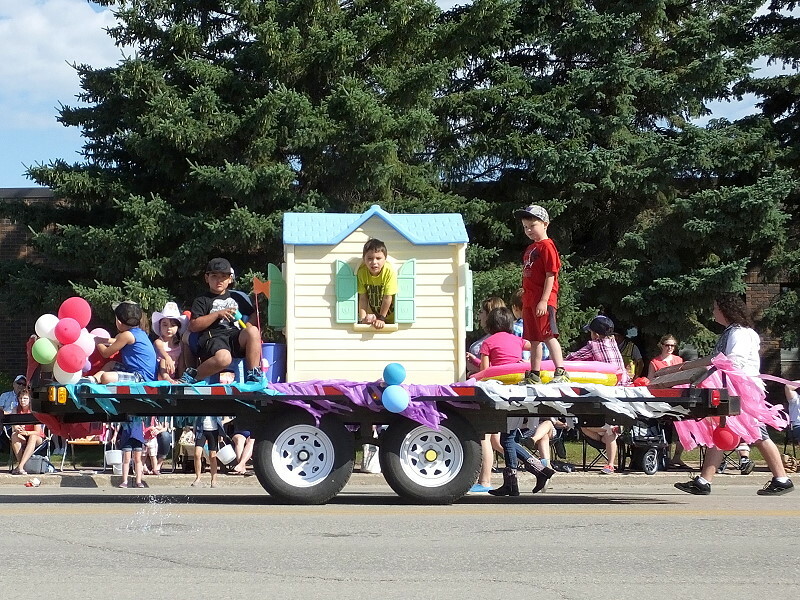 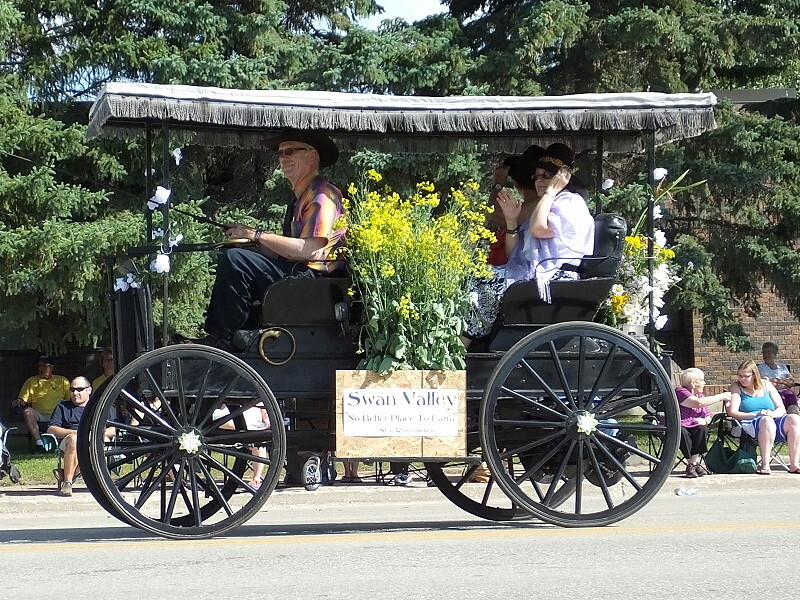 It was a beautiful sunny morning for the Swan Valley Chamber of Commerce Parade on Friday, July 24, 2015. 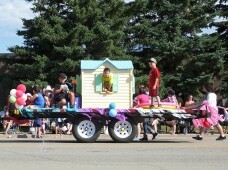 Crowds of people gathered, enjoying the many entries and the excitement of children scrambling for candy. 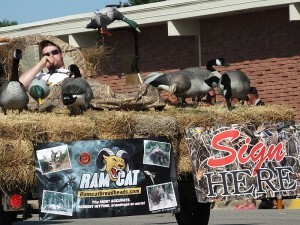 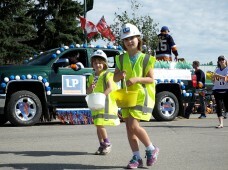 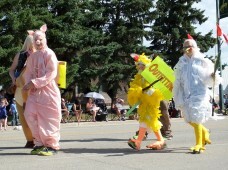 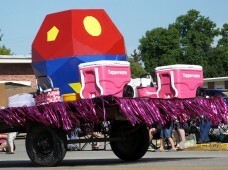 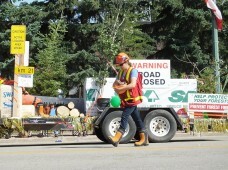 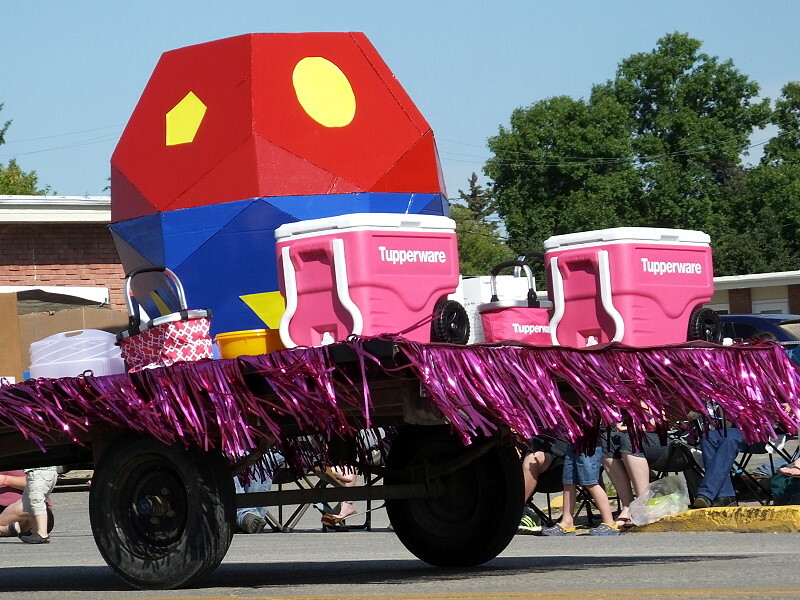 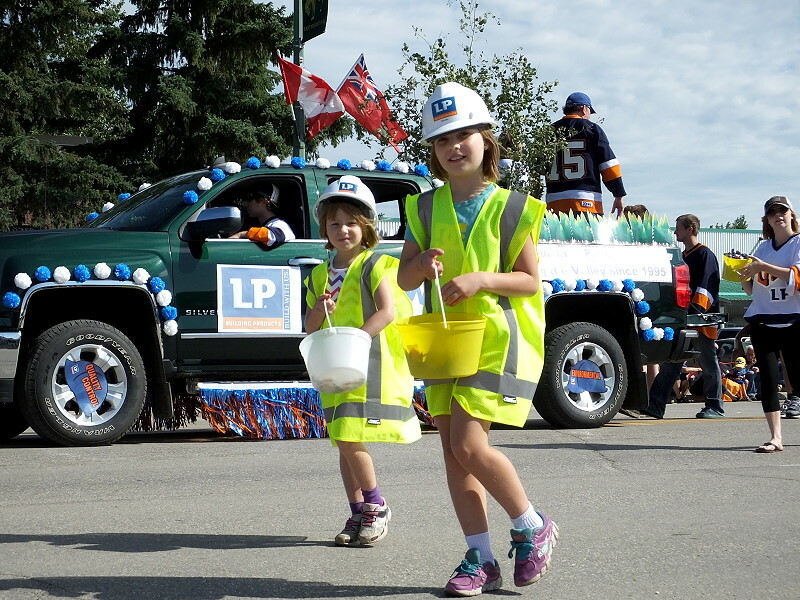 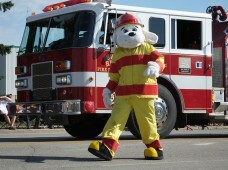 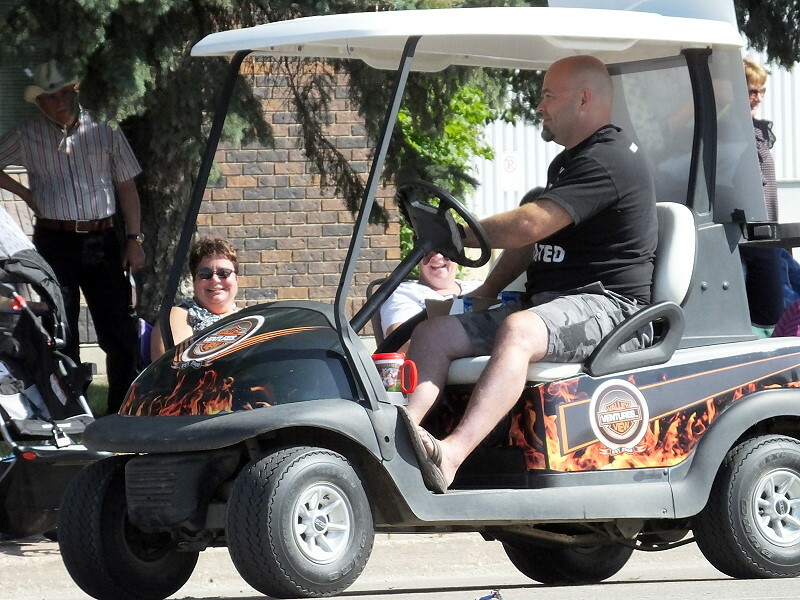 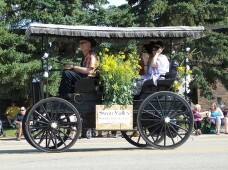 The parade theme this year was “Showcasing the Valley” with many floats showcasing what is great about the Swan Valley. 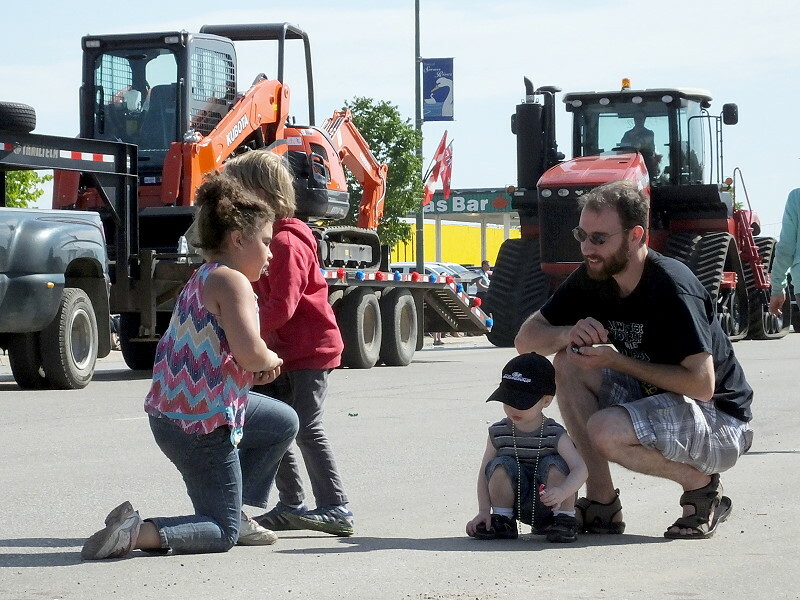 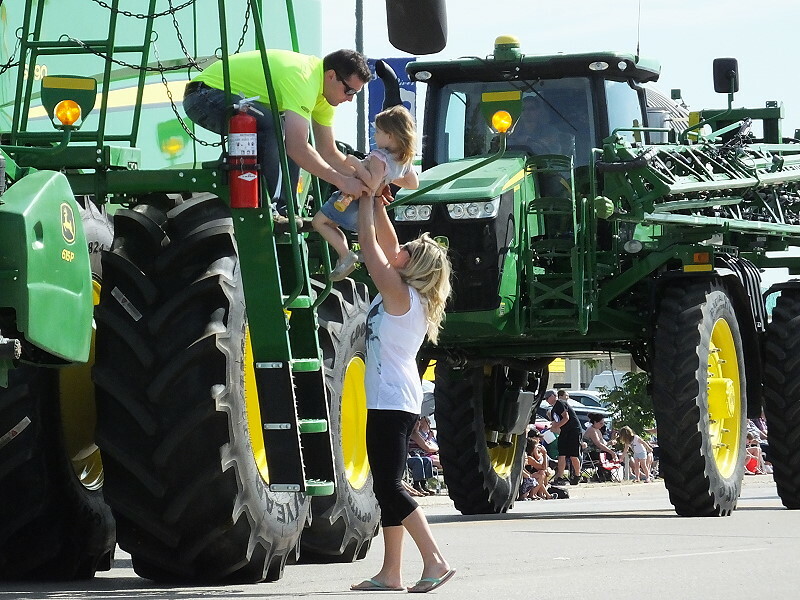 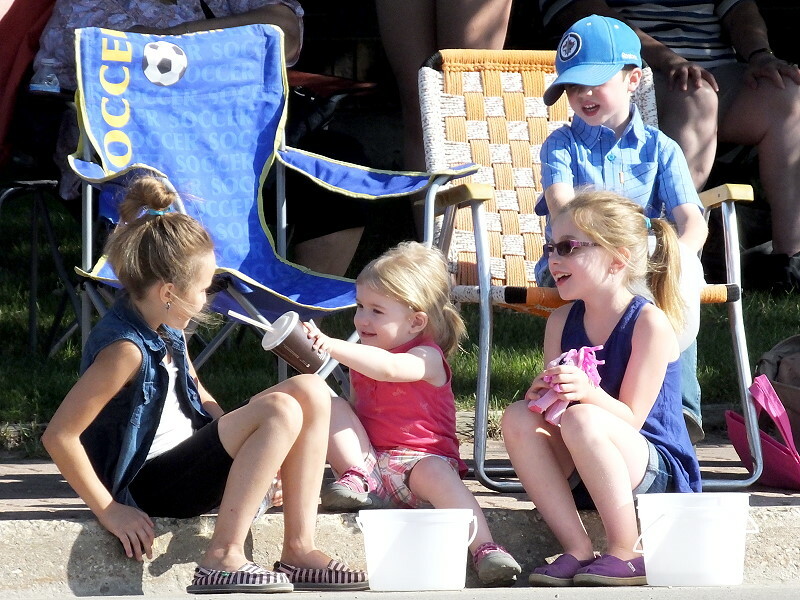 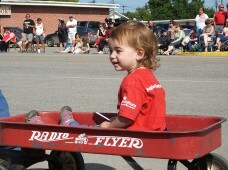 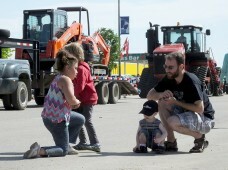 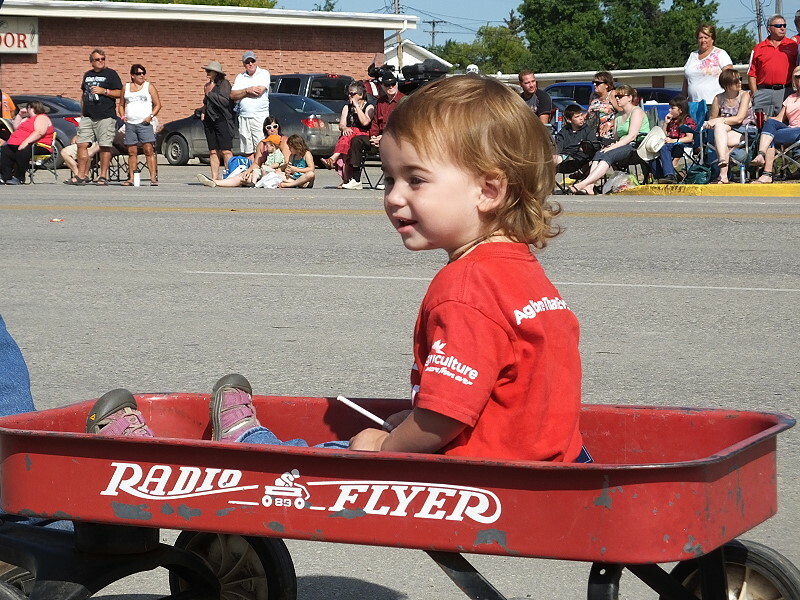 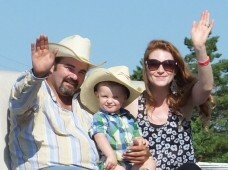 Many little ones participated in the parade showing that one of the great things about the Valley is Families. 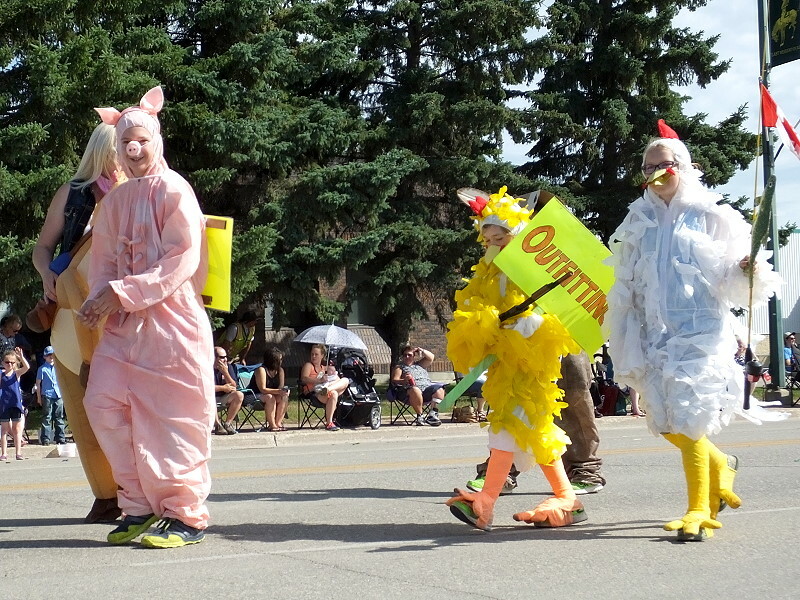 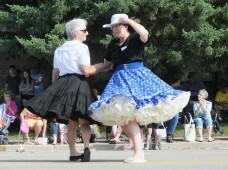 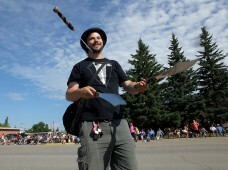 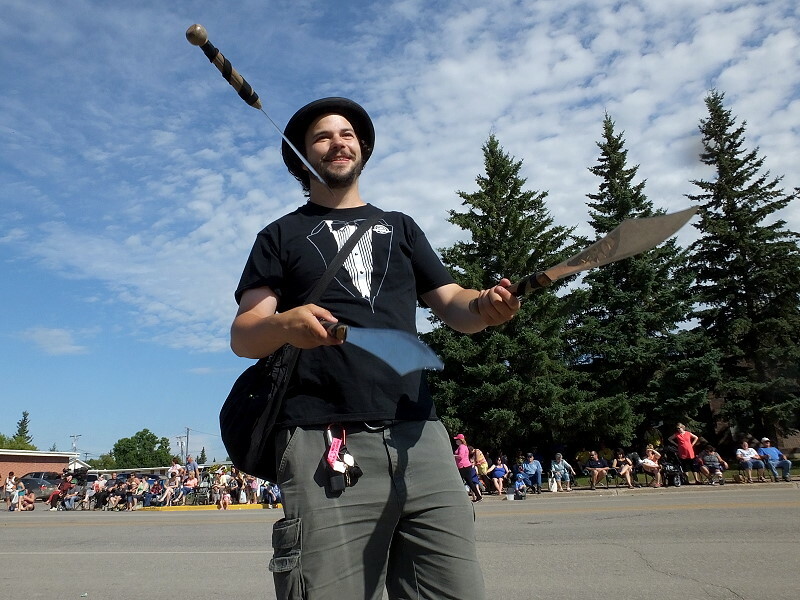 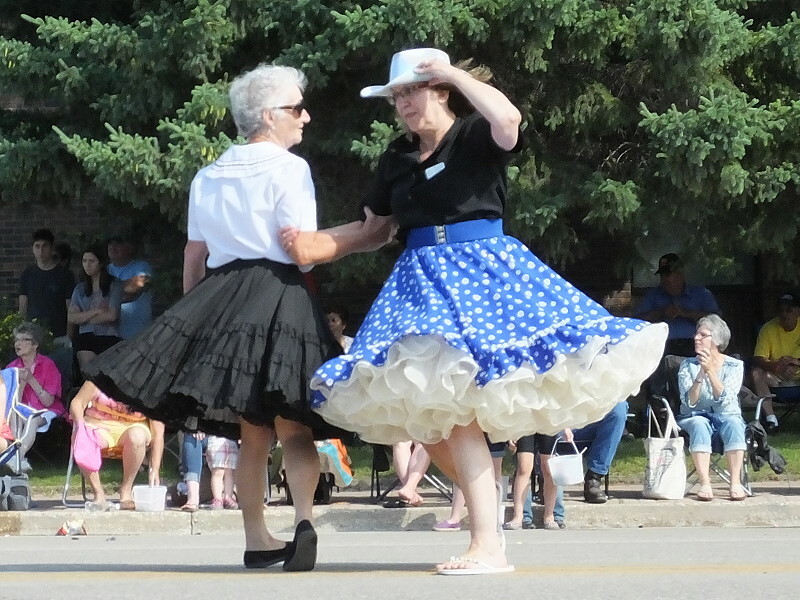 In addition to floats by local businesses, entries also included colorful characters and entertainment along the way.